Celebrate without worry - let Coast Chef take care of the food and drinks. 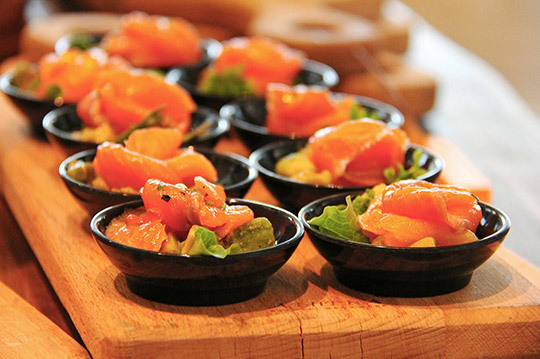 From small family gatherings to large scale events, we can make sure that your every guest is well-fed. Our team views cooking as an art form rather than just a job. That is why our meals are not only rich in taste, but also innovative and creatively presented. We offer a wide variety of delicious appetizers, snacks and sandwich platters for your event, but that is only a suggestion - if you’d like a full three-course menu, we can arrange that without worry. At Coast Chef we believe that each event has its own character and we would love to help you reflect yours through a customized private party catering menu and skillfully crafted cocktails. Coast Chef caters to a variety of events, and private parties are no exception. 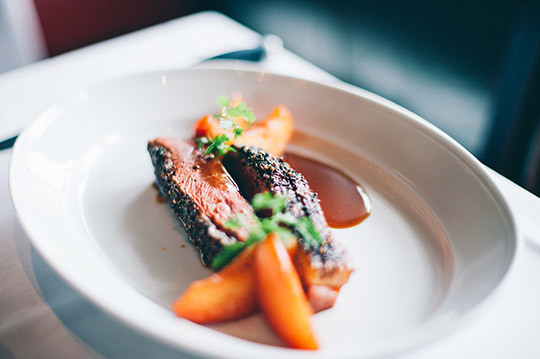 From cocktail parties and reunions, to fundraisers and anniversaries, we can craft a menu that will satisfy you and your guests. For your convenience, most of our menus are available for delivery and pickup, but we can also send a highly trained team to serve the food during your event - with Coast Chef you always have the freedom to choose what you want. 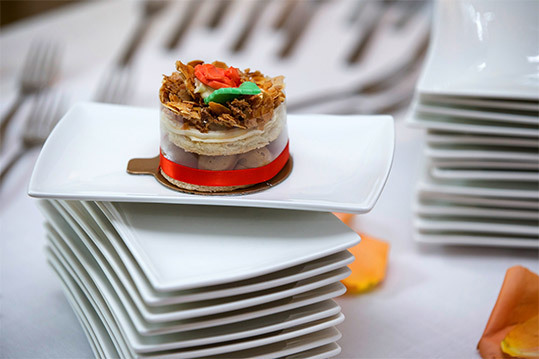 So, whenever you’re looking for private party caterers, don’t hesitate to contact Coast Chef. Our team will do all of the work and you will get to enjoy all of the credit for an amazing party!